Supreme Court comes to the rescue of a wannabe lawyer who was about to lose his LLB and other degree as the UP High School Board found his Intermediate results invalid and irregular. Apex Court bench of Justices A.K. Sikri and Rohinton Fali Nariman set aside these orders of the UP High School Board and also held that High Court refusal to quash these orders are erroneous. Kuldeep Kumar Pathak cleared his ‘Intermediate examination’ in 2002 which was conducted by Madhyamik Shiksha Parishad. 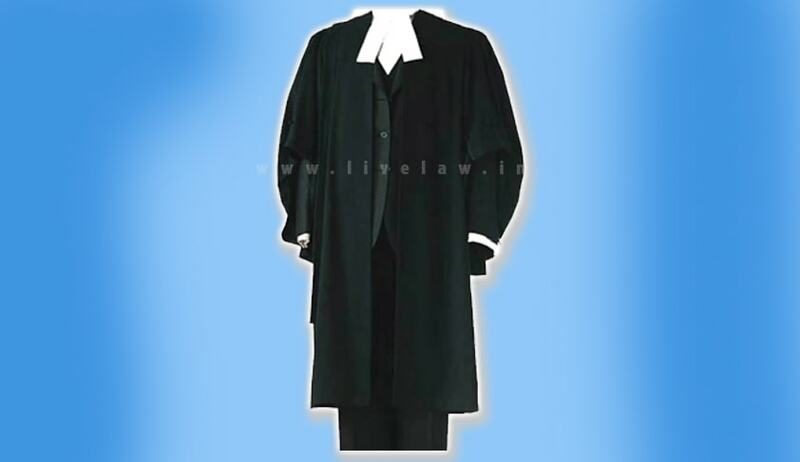 He continued his studies and in 2007 he completed his post-graduation, after which he pursued Law course which was also successfully completed in 2011. When he was only a few steps away from realizing his dreams of becoming a Lawyer, he received an order from the authorities that his Intermediate Exam results has been cancelled, which meant that further courses which he had pursued and passed after his intermediate examination is also nullified. The reason assigned in the order was that he had simultaneously appeared in two examinations, one of the U.P. Board and other of Sanskrit Board with respect to Class X and equivalent examination which was impermissible. He submitted representations before the Authorities but of no avail. His challenge against these orders, which were passed without hearing him, in the High Court also did not bear fruit as the Court held that his action of appearing in two exams conducted by different boards was contrary to the Regulations. The Supreme Court, while hearing the appeal asked the authorities to cite any regulation in the U.P. Intermediate Education Act, 1921 or Supplementary Regulations of 1976 framed under the aforesaid Act or in any other governing Regulations which invalidates the action of the student making simultaneous appearance in two examinations conducted by different boards. But they could not cite any such regulation. No such Regulation has been mentioned either by the learned Single Judge or the Division Bench. Curiously, no such Regulation has been pointed out even by the respondents, the Court said. The Court also held that natural justice was not complied while passing the orders. The court added that his intermediary course was not irregular since the student had got admission on the basis of past certificate issued by a separate recognized board, and not on the basis of the result of Class X of the U.P. Board.